When Caitlin Ohama-Darcus reached out to the team at Railtown Catering to help plan, deliver and serve a custom food and drink menu to complement her perfect wedding day, the company was honoured to preside over a true family affair in every sense of the word. 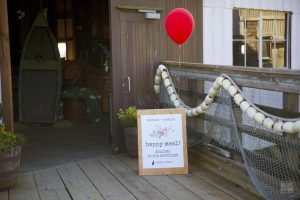 The site of the ceremony and reception, which took place on May 30 at Britannia Heritage Shipyards in Steveston, holds a very special significance and an enduring resonance for Caitlin. Among the many historic buildings on the site stands Murakami House, constructed in 1885, where Caitlin’s great-grandmother Asayo first settled after immigrating to Canada in the 1920s and her great-grandfather Otokichi Murakami built fishing boats to ply the Fraser River. 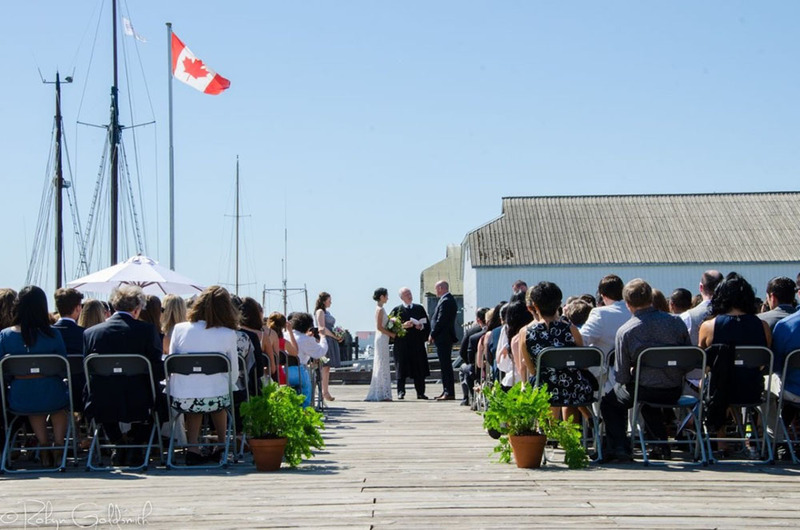 Steeped in local lore and only steps from the original family homestead, Britannia Heritage Shipyards provided an ideal setting for Caitlin as she said her vows with Michael Fitz Maurice, whom she first met in law school. The couple’s ceremony was held overlooking the Fraser on the deck of the Britannia Shipyards Building, which was built in 1889 and in its time was one of the busiest canneries on the Steveston waterfront. Railtown served up signature cocktails and canapés and fresh-shucked oysters for the crowd of 150 in the Chinese Bunkhouse, which was home for many Chinese cannery workers at the turn of the century, while a family-style meal was shared in the Seine Net Loft, where fishing nets were stored and repaired. “Being able to have our wedding at a venue that is so near and dear to my family made a special day that much more so,” says Caitlin, who hosted four generations of her family at the event. The wedding marked a particularly significant homecoming of sorts for her grandmother Chizuko, who was born and raised in Murakami House until the family moved to Manitoba in 1942. From the first time Caitlin made contact with Event Planner Ashley Szczepaniak at Railtown — which was recommended by her fiancée, who works nearby and frequents Railtown Café during his lunch hour — through the tasting and multiple site visits as well as organizing rentals, set-up and service, she was thoroughly impressed with the way Ashley and her team were able to apply a personal touch while helping her engineer and realize a singular vision for her perfect wedding day. “We’re both big lovers of delicious food and drink and we host plenty of dinners in our home so we wanted our wedding to feel like one big dinner party around our dining table. 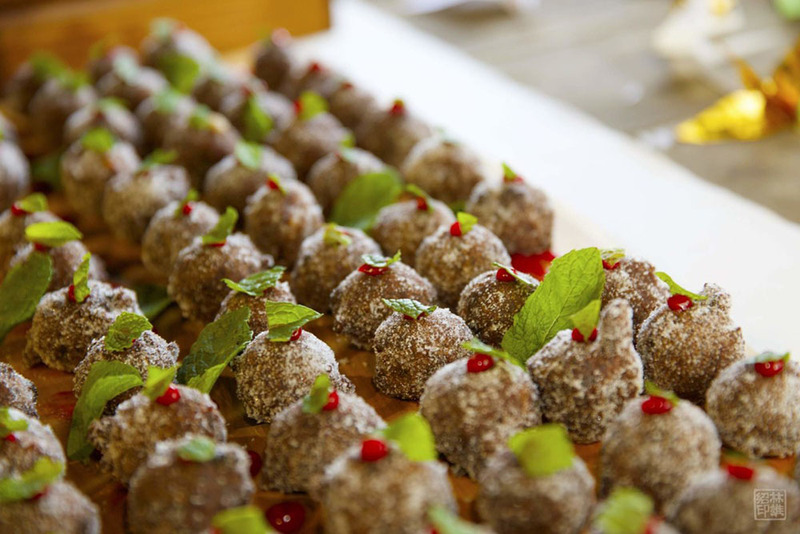 We wanted a caterer who could produce an amazing meal, and they completely delivered. Ashley and the entire team were so accommodating with all the intricate details, so enthusiastic about our vision and so helpful and patient when it came to crunching the numbers,” says Caitlin.